What do vaccines and rainfall extremes have in common? Both have been victims of bad science when it comes to public education and media reports. And this can lead to bad policies and misguided actions that fail to address real problems. Recently the outbreak of measles has led the media and medical professionals 'call out' those falsely linking increased autism to vaccines through their anecdotes, beliefs and unscientific arguments. 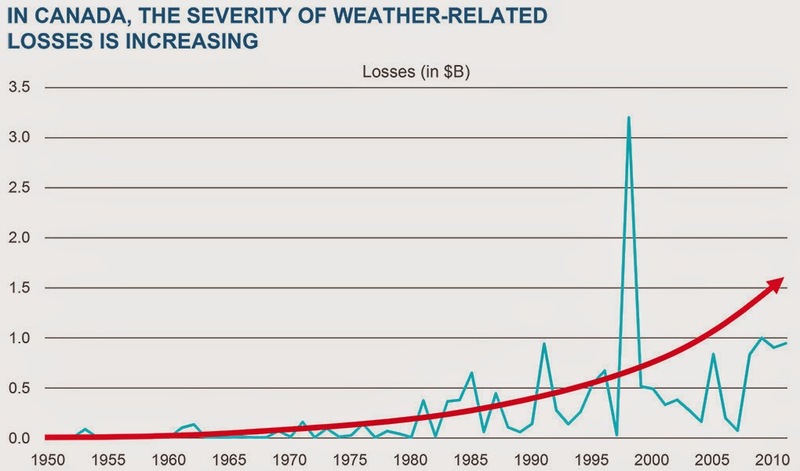 Similarly, increased flood damages have been linked to more extreme weather - more intense storms - due to climate change. 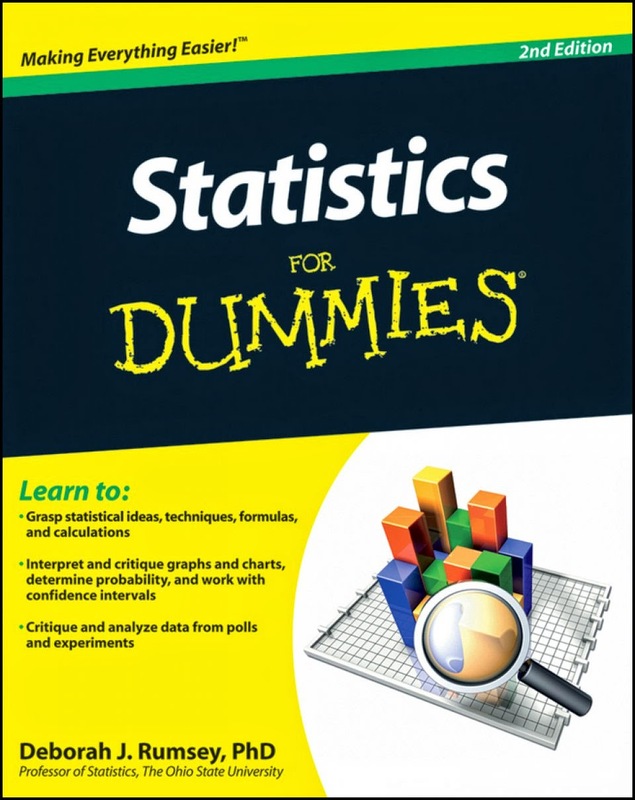 But what do the statistics of extreme rainfall show? How does the scientific data compare to the media hype? Data in Canada (see links at the bottom of this post to maps, charts, tables, etc.) show no increasing trend in extreme rainfall. Because of the low capacity, engineering solutions have been built or proposed like the Lower Don Flood Berm, or the Don Mouth Naturalization Project (DMNP) that just received provincial EA approval (see file EA 03 03 02). Of the DMNP TRCA: "This project will transform the existing mouth of the Don River (the “Don Mouth”) including the Keating Channel, into a healthier, more naturalized river outlet to the Toronto Inner Harbour and Lake Ontario, while at the same time removing the risk of flooding to over 290 hectares of urban land to the east and south of the river." To see how the Keating Channel system was designed to spill all over with limited capacity, check out the hydraulic simulation video above that shows - this is the widespread flooding based on today's design and climate conditions. In a separate post we explain that the GO Train flood was an operational mishap and not an extreme event - record rainfall at Pearson Airport in the Etobicoke Creek Watershed on July 8, 2013 did not hit the Don River Watershed where the GO Train was stranded, and where the river peaked at a measly 80.7 m, lower than the May 29, 2013 weeks earlier, and lower than the river's one-in-five-year design flow. Significant increases, as well as decreases, were detected at some stations in a number of the extreme precipitation indicators. However, the majority of station trends were determined to be non-significant and no consistent geographical patterns for increases or decreases were observed across Canada. In most cases, the magnitude of the observed changes was also very small. On sub-daily or short duration rainfall intensities of less than 24 hours (this is the data / or trends municipalities would use for planning, design and management of most drainage and stormwater systems that respond to flashy storms): The majority of the trends were determined to be non-significant with no simple patterns or uniform rates of change evident in the short duration rainfall. Trends were determined to vary with duration and regional location. 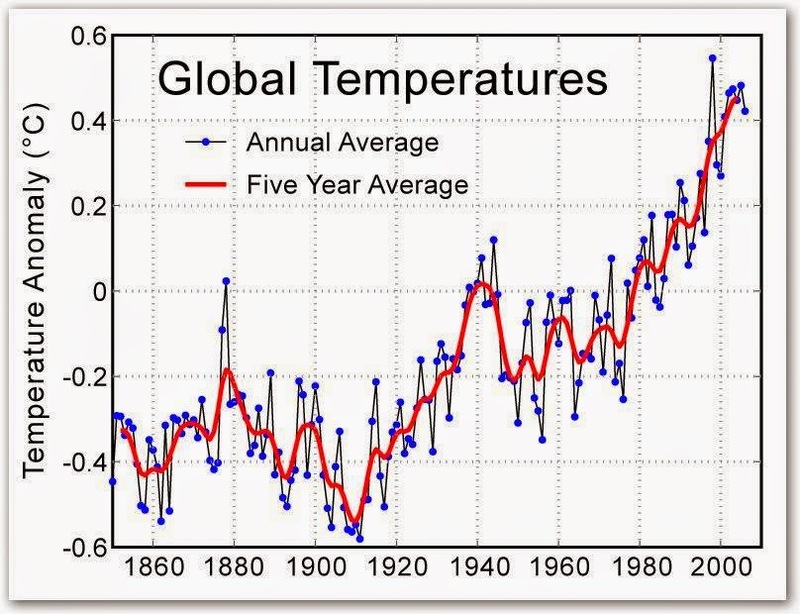 Temperatures have gone up in recent years - here's a graph at right showing global temperatures increasing. The internet is full of these, and it is undeniable that temperatures are increasing. And insurance losses have been increasing in Canada. You'll have no problem finding graphs and statistics showing the number and size of weather related claims increasing (see below). But are there any statistics of increasing rainfall intensities? Apparently Environment Canada does not have any. But this has not stopped the media from reporting increases as facts. This may be because the media confounds future predictions with historical trends. was written by Helen Slinger and Melanie Wood. To carry on the vaccine science analogy, they are the Jenny McCarthy's of meteorology. They cite that every degree of temperature rise means 7% more moisture in the air, implying this means more extreme weather (more rain?). If this linkage is true, how come the rainfall intensities are not increasing like the temperature graph does? In other words, why does Environment Canada not have a parallel graph showing rainfall intensities increasing too? Jenny McCarthy should consider autism rates were increasing while MMR vaccination rates were decreasing - no correlation. Helen Slinger and Melanie Wood should consider temperatures were increasing but but rainfall intensities were not - no correlation. Linking insurance losses to climate change rainfall impacts can cause a province like Ontario to focus on distractions instead of solutions; for example cause it to embark on an expensive green energy program that hurts the economy and consumers. But what if there have been no increases in extreme rainfall statistics - just extreme weather reporting? Would the push for green energy be so strong? Would there be as strong a support for GHG reductions? Yes, there are legitimate reasons to mitigate temperature increases and the effects on our environment, but so far, increased rainfall intensities is not one of those effects (not scientifically measurable). Insurance industry claims have been dismissed based on CBC's consultations with Environment Canada. 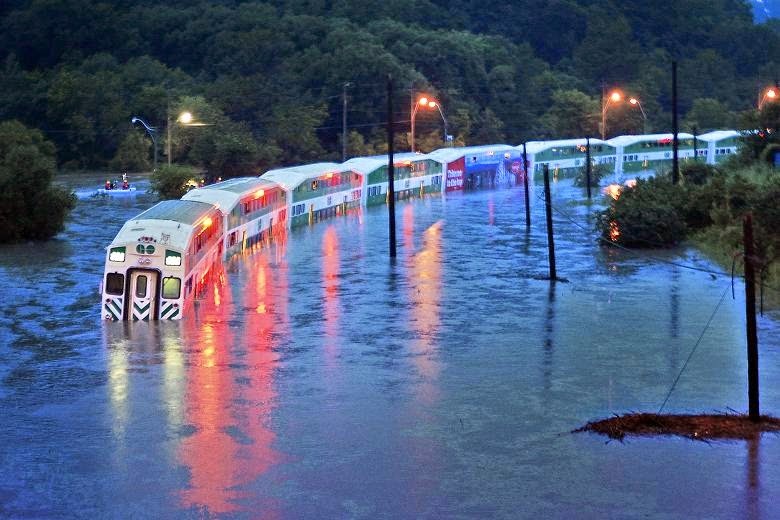 Do images of flooded GO Trains support the need for carbon taxes / carbon pricing so that we can tackle supposed rainfall increases? Maybe we should have a carbon tax, but please use the money to dredge the Keating Channel instead of subsidizing solar panels, and maybe improve some other 100 year old infrastructure that still can't handle today's weather.